The 2017 Acura RDX 5-seat luxury compact crossover is one of the automaker’s top-selling models, and, despite few slated upgrades from the current edition, is expected to again challenge sportier and more prestigious rivals for supremacy in the crossover segment. After an admittedly slow start, the RDX hit its stride with a total makeover in 2012 and has since benefited from a number of upgrades. The only noteworthy change for 2017, however, is the addition of 2 new exterior color choices, Lunar Silver Metallic and Modern Steel Metallic, which replace Slate Silver Metallic and Graphite Luster Metallic, respectively. The 2017 RDX is expected to be offered in a single Base trim that can be delivered as is or upgraded to the AcuraWatch Plus Package, the Technology Package, the Technology and AcuraWatch Plus Package, and the Advance Package sub-trims. The RDX also returns with standard front-wheel drive (FWD), while full-time intelligent all-wheel drive (iAWD) remains optional. The standard powerplant for the upcoming year’s RDX is a peppy 3.5-liter V6 that puts out 279 hp and 252 lb-ft of torque, mated to a 6-speed shiftable automatic transmission. 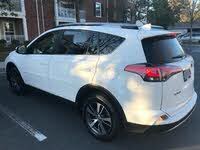 Look for mileage estimates of 20 mpg city/28 highway/23 combined with FWD and 19/27/22 with iAWD. Most reviewers find the current RDX to be a decent highway cruiser, but acknowledge that it simply can’t match the cornering ability of models like Porsche’s Macan. Many reviewers are also of the opinion that Acura’s downsized crossover doesn’t smooth out rough roads as well as the BMW X1 or X3. Reviewers do agree, however, that the 2017 RDX delivers a sold level of style and comfort. The Base trim sports standard 18-inch alloy wheels, a power sunroof, a rear spoiler, and a power liftgate outside, and leatherette upholstery, heated power-adjustable front seats, and full power accessories, including remote entry, inside. Cruise control, a tilting and telescoping steering wheel, a remote garage door opener, memory for driver settings, a rear-view camera, and dual-zone automatic climate control also come standard, as does an auto-dimming rear-view mirror and Bluetooth hands-free calling. Again for 2017, the Base RDX is delivered with a 7-speaker audio system that includes a CD/MP3 player, satellite radio, and an auxiliary audio input, all controlled via a 5-inch touchscreen. A 2017 RDX equipped with the AcuraWatch Plus Package offers safety features like adaptive cruise control, forward collision mitigation, lane-departure warnings, and a blind-spot monitor. The RDX Technology Package throws in sport front seats, leather upholstery, a GPS navigation system, AcuraLink smartphone apps, a pair of touchscreen displays, and a 10-speaker ELS sound system featuring Aha compatibility and HD Radio. Moving up to the 2017 RDX Advance gets you all of the above, plus standard ventilated front seats, front and rear parking sensors, auto-dimming outside mirrors, and remote engine start. Options aboard the 2017 RDX include Siri Eyes Free communications capability, while available GPS-controlled automatic climate control can be added to the Technology Package. Standard safety equipment included on all 2017 RDX trims includes 4-wheel antilock brakes (ABS), traction and stability control, front side-mounted airbags, front and rear head curtain airbags, turn-signal-integrated mirrors, daytime running lights, and a remote antitheft alarm. The National Highway Transportation Safety Administration (NHTSA) gives the current RDX its highest rating of 5 stars overall, while the Insurance Institute for Highway Safety (IIHS) awards the RDX a top score of Good in all tests. Look for the 2017 RDX to go on sale in the fall of this year. Other competitors include the Audi Q5, Volvo XC60, and Lexus NX 300h. 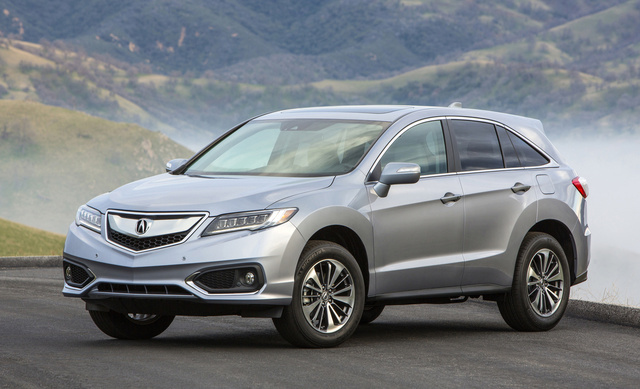 What's your take on the 2017 Acura RDX? Seming Everything is good with Tech and Advance packages except for no SH-AWD option, manual adjusted steering wheel and no heated steering wheel option. In today's luxury SUV market, if these features are not included in base, they should be in option. Have you driven a 2017 Acura RDX? How Much Will Tax And Title Be On A 28,900 Dollar Car? 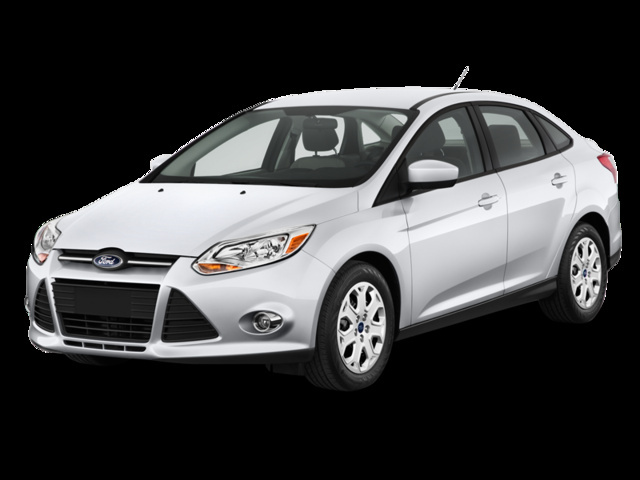 Hi, price listed on your website for car for sell, does it include tax, proceedings fee, etc?